I found the sections of the story written by her mother were more interesting, when the reader's got to see the letters Dorothy sent or the journals she wrote, we found out so much about her "character". 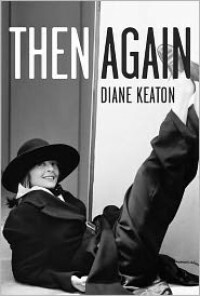 I wish that the book would have had more of Dorothy's memoirs, with the odd comment from Diane herself. Though, I did enjoy the comparison of Diane and her mother Dorothy, how differently they had lived their separate lives.